On a recent (ish) 'browse' around Boots enticing beauty section, I ended up spending £20 more than I had originally planned due to their 3 for 2 offer on all beauty products. One purchase actually was a grab and go as I was already 10 minutes late for my Photography lesson and that purchase was this gorgeous Bourjois Rouge Edition Velvet in Ole Flamingo. 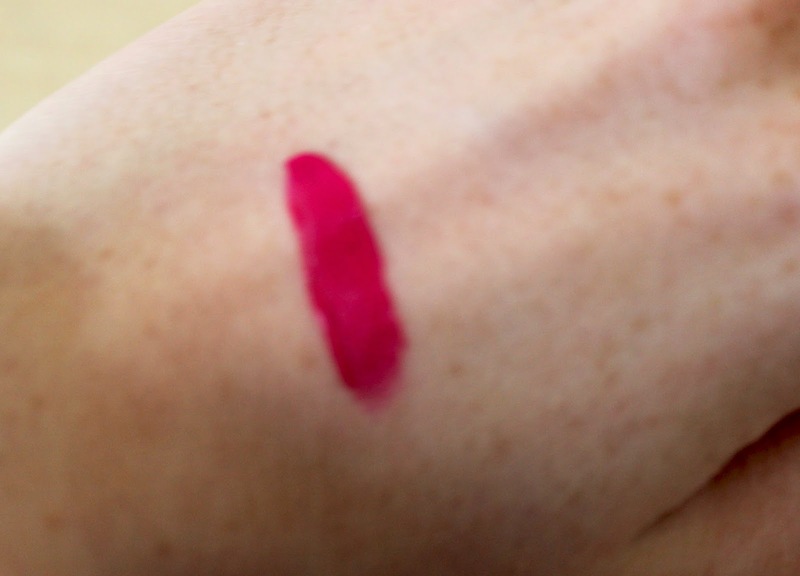 It's a beautiful deep Fuchsia that looks just as gorgeous on the lips as it does in the packaging. I expected this to apply as quite a sticky lip gloss but in fact it's the opposite! On my lips it did bleed a little as it's pretty liquid-y but it leaves a lipstick-y finish. As it says quite clearly on the tin (not quite a tin) it leaves a velvety feeling on your lips, which disappointingly I was not too keen on. As I have dry lips, I don't think this worked too well with mine, however I will continue to wear it due to the gorgeous colour pay off. I personally expect this to have better results on lips with a lot of moisture and less peeling. 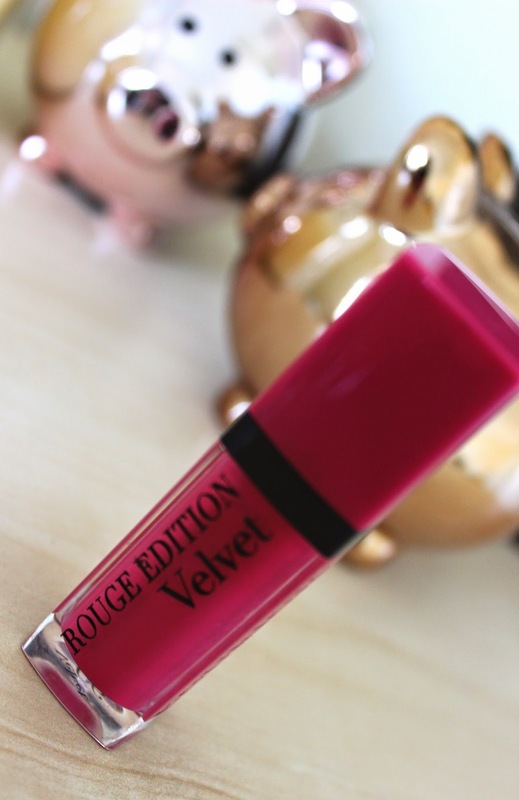 Have you tried any of the Bourjois Rouge Edition Velvets? Ooh I love the colour :) Red lipstick shades are my favourite - you just cant go wrong with them :) nice post.